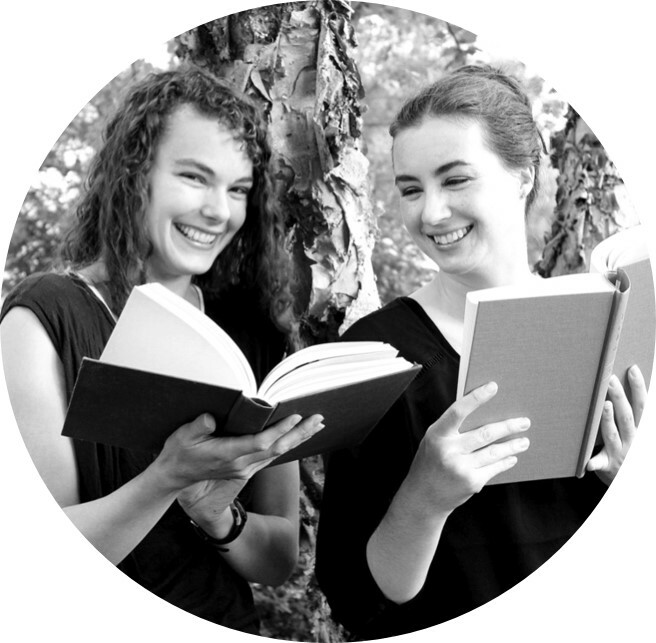 Fantasy novels are full of fabulous warriors and epic battles. When that warrior is a girl, it makes the tale that much sweeter for me. 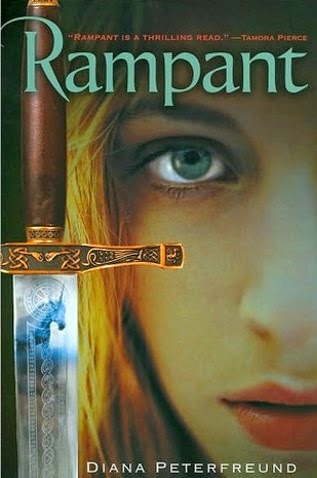 I love the premise of Diana Peterfreund's Rampant: unicorns are not shiny, gentle creatures they are actually terrifying man-eating beasts. Astrid Llewelyn has known this all her life thanks to an over-zealous mother who also made sure that Astrid knows that as a virgin descent of Alexander the Great she is one of the few who can fight the creatures. After a unicorn mauls her boyfriend, Astrid leaves for Rome and the Cloisters of Ctesias to become a unicorn hunter. However, since unicorns were believed to be extinct for 150 years, the cloisters are run down, the records are in disarray, and no one really knows what they are doing. Peterfreund's Killer Unicorn World has a deep, varied, and intriguing history. I know that I'm in the minority, but I just could not get through this book. And you guys, I really tried. I started the book three different times. I eventually got more than halfway, but it was slow going, and I finally had to throw in the towel. The main problem for me was that this book just didn't feel fresh and new. 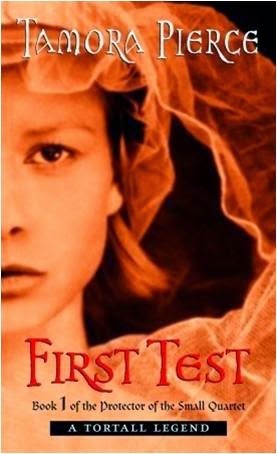 Snow Like Ashes includes several common fantasy tropes, such as a small band without a homeland, an arranged and unwanted betrothal, a love triangle, and a girl who isn't allowed to fight. Sara Raasch's book dangles the promise of cool magic. I just wish I had seen more of it. 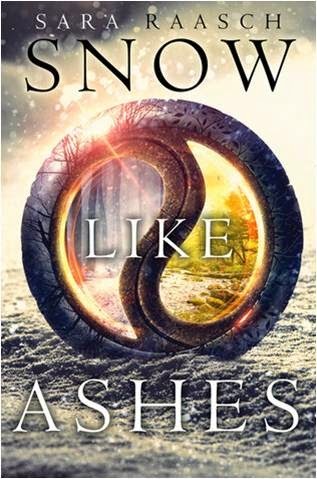 Snow Like Ashes is out October 14th, 2014. Review copy from Edelweiss. 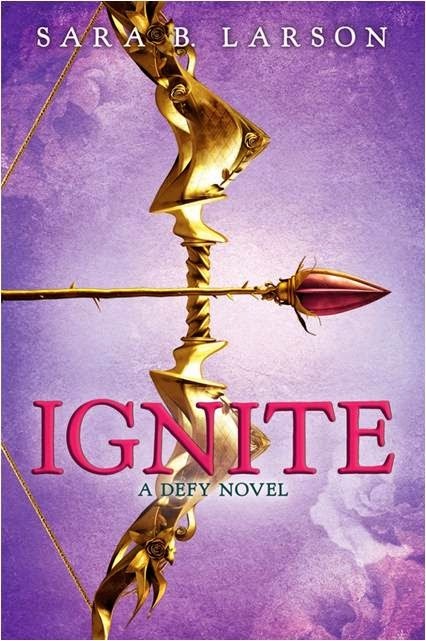 Ignite is the second book in Sara B. Larson's Defy Series. In the first book Alexa helped wrest the kingdom from the evil King Hector. A regime change such as this calls for a delicate balancing act. Most especially, mew King Damian and his advisers are wary of how the surrounding countries will treat the new Antion. They get a chance to find out right away when the neighboring country of Dansii sends an envoy. This book has a lot of political intrigue: there's abduction, poison, swordplay, and, of course, magic. I liked that we got up close and personal with the villains in book two. And, if you are really looking for a warrior, Alexa sure can fight. Ignite is out December 30th, 2014. Review copy from Edelweiss. Miriam Forster's newest books in the Bhinian Empire series is the story of how Nisha's parents met. Mara is a member of a warrior-protector order and Emil is a Kildi. I love the fascinating and rich world of the Bhinian Empire. The Sune play a large part in this installment, and, as they are very mysterious creatures, that was quite a treat. Also, I do love a fantasy with a lot of political intrigue. One of the most pleasurable parts of reading this story is putting the pieces together with City of A Thousand Dolls. We get some additional insight into well-known characters (Esmer! Stefan!) plus some fabulous new ones (Revathi! Mara! ), and it was interesting to see how some of the politics of Nisha's time had their origins in Mara's time. 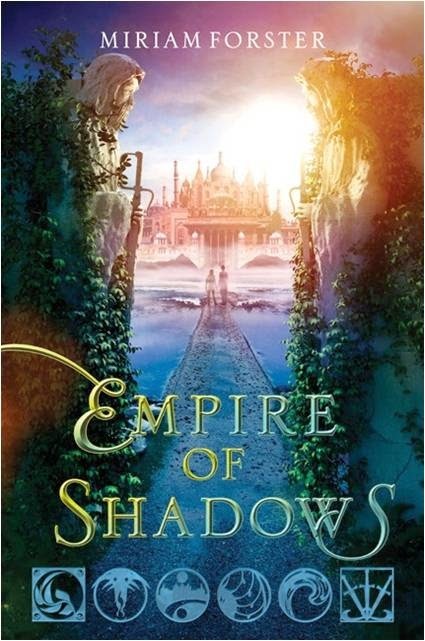 Empire of Shadows is out November 4, 2015. Review copy from Edelweiss. Paige and I are huge fans of Tortall, so in a post about girl warriors we had to include one of Tamora Pierce's fabulous characters. The Protector of the Small series is about Keladry of Mindelan, the next girl to attempt knighthood after Alanna. As the series goes on I liked Kel more and more. She is tough. She knows what she wants, and she is talented. She is a leader who understands strategy and who inspires loyalty. She is a good friend. Basically Kel has everything it takes to be a good knight. I think one of the best parts of the Kel books is the band of friends--Neil, Owen, Toby, Dom--that surrounds Kel. And, with a Tortall book, you know that you are getting a fabulous setting.